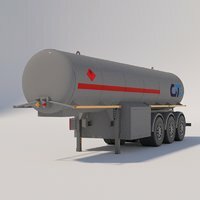 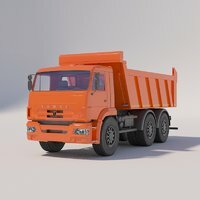 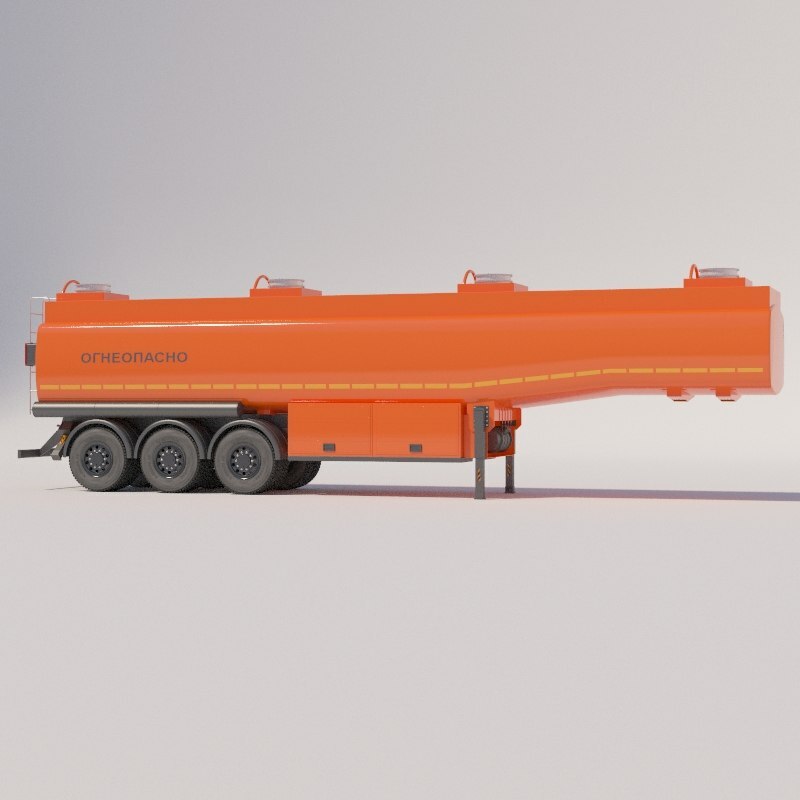 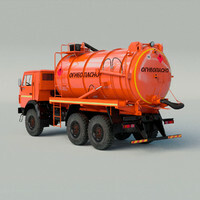 3d model of Petrol semi-trailer. 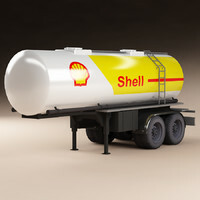 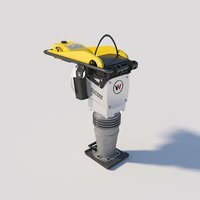 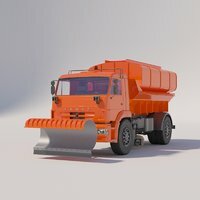 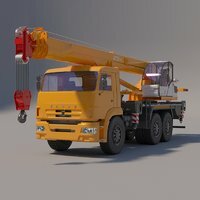 3d model contains a file of 3dmax 2013 versions, textures and VRay materials. 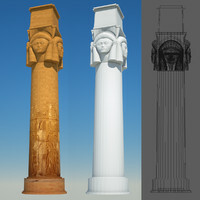 For correct operation, the color correction plug-in is required. 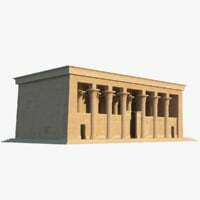 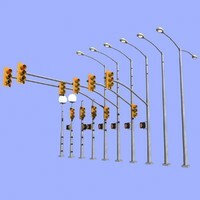 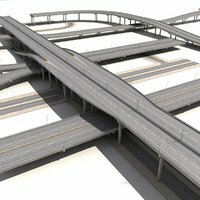 Excellent for medium and long-range plans, for various architectural scenes.